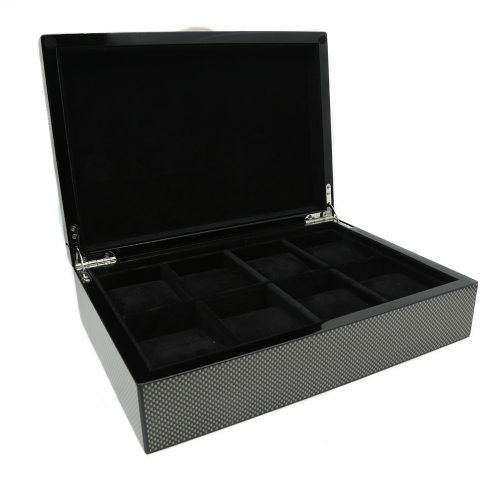 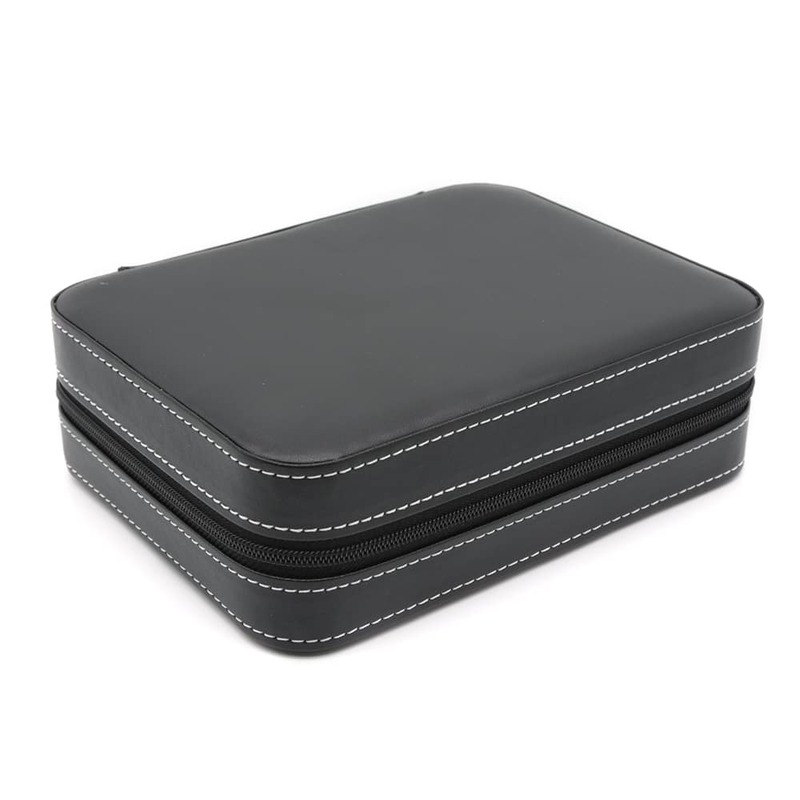 Ensure your watches are safe and secure while you travel with this beautiful Black 4 Slot Travel Watch Case. 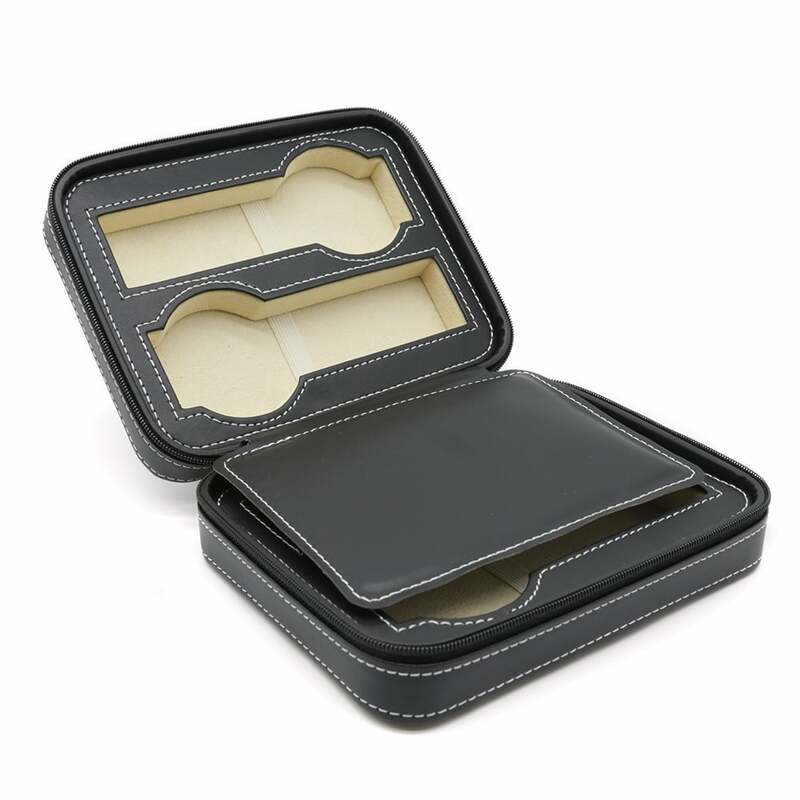 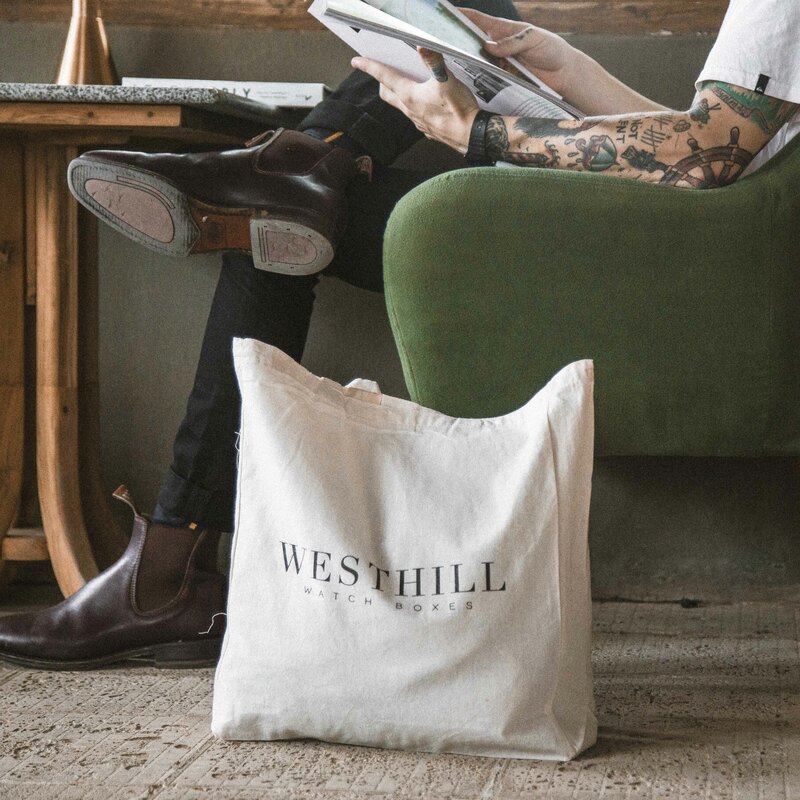 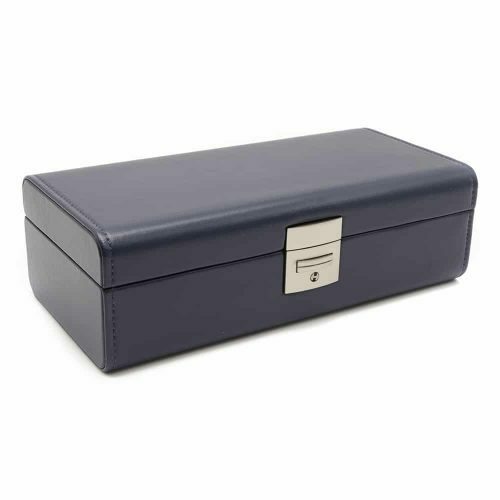 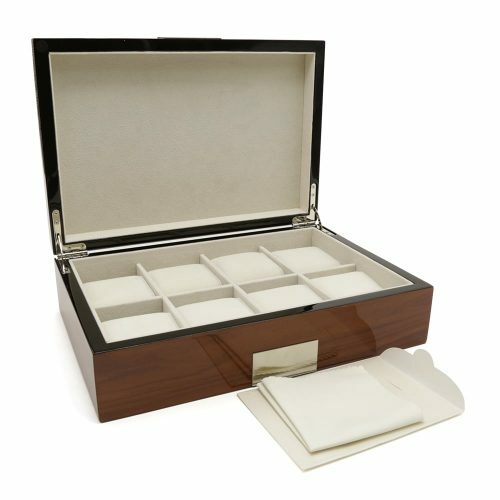 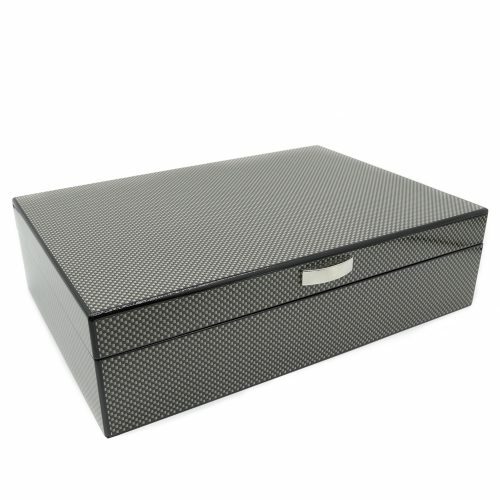 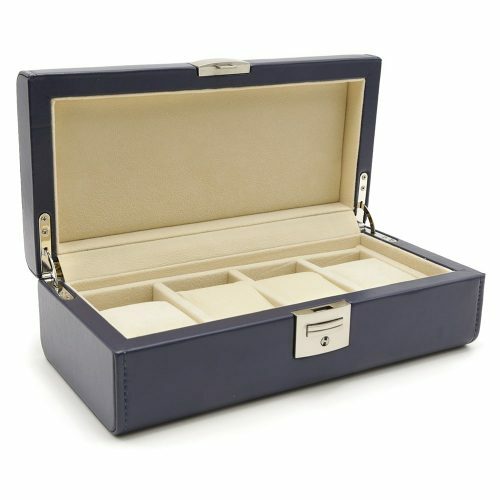 This carrying case is made with high-quality black PU leather with a cream velvet interior. 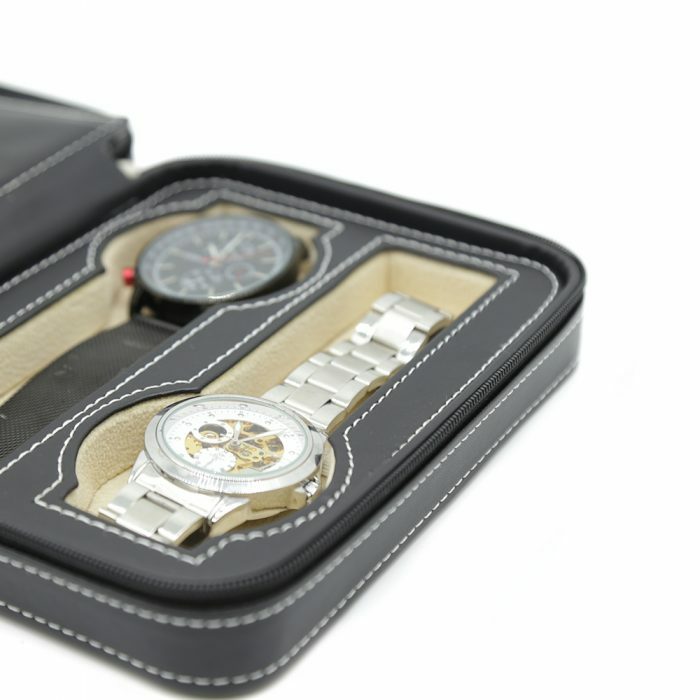 Inside, there are 4 slots for your watches separated by a leather strip to cushion your watches while on the go. 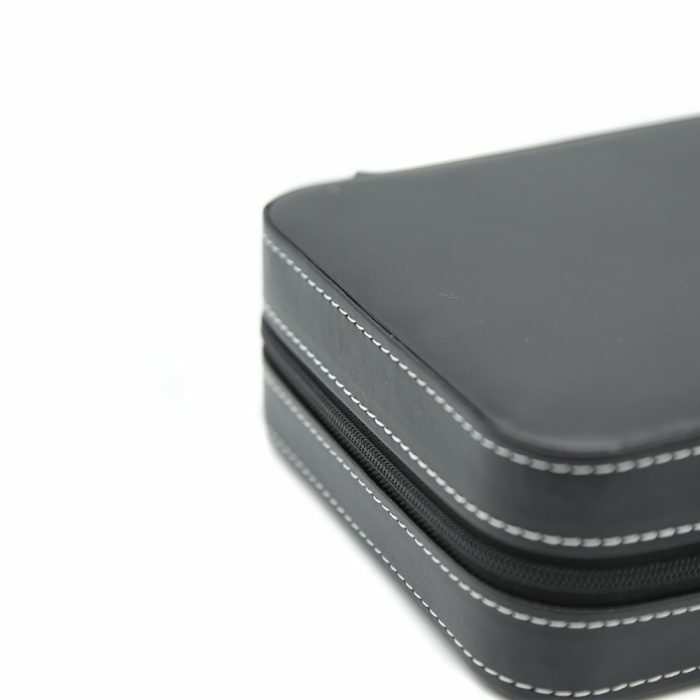 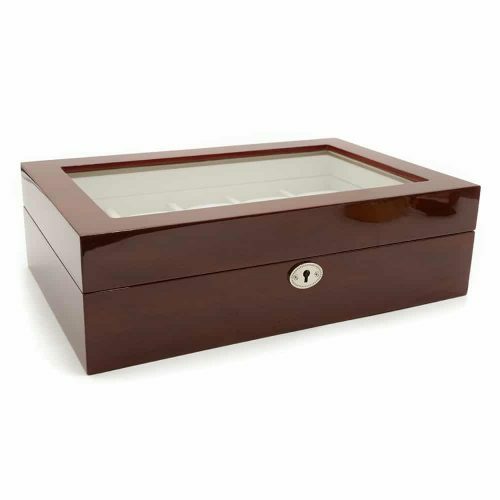 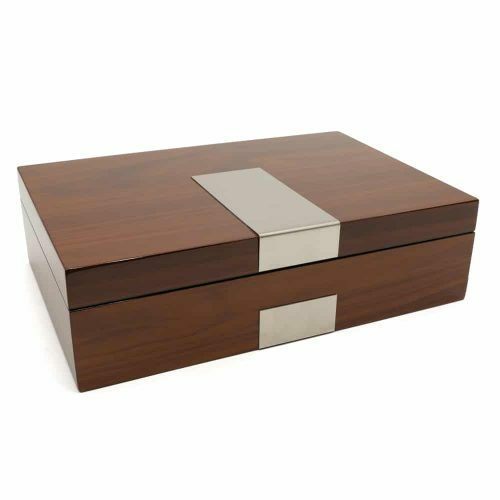 The case can also be sealed with the strong zip enclosure to ensure none of your valuables fall out of the case. 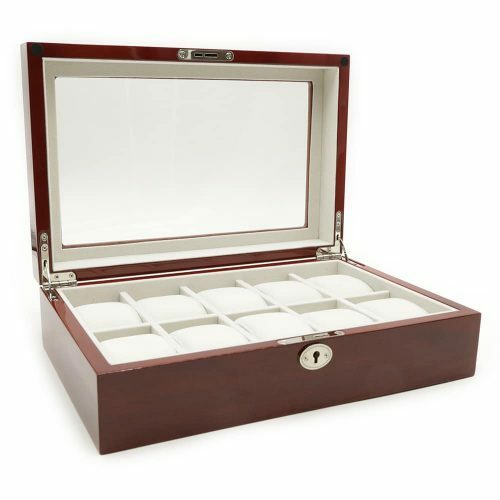 This case is the perfect travel companion to keep your watches safe and scratch-free.